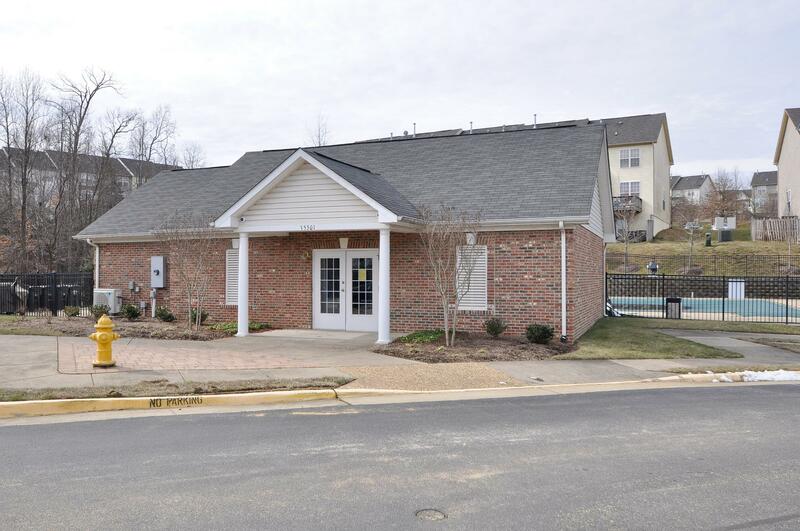 Markhams Grant Woodbirdge VA is located off Cardinal Dr. just across the street from the Ferlazzo Building. Markham's Grant consists of 344 single-family and townhouse home units. Markhams Grant offers large townhouses with and without garage. Markham's grant is located 30 miles south of Washington D.C. in Woodbridge, Virginia, just off Cardinal Drive from Route 1. Two main entrances are located at Markham's Grant for the single family house community and Mendoza Lane for the townhouse community. 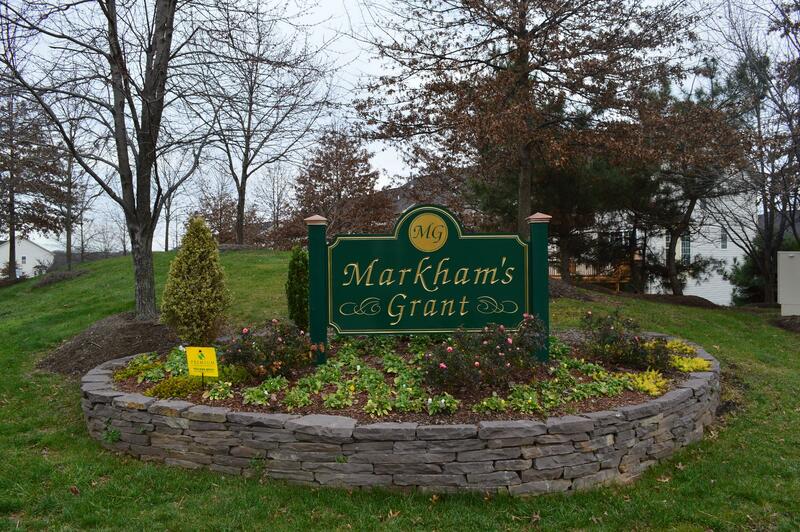 Why Markhams Grant Woodbridge, VA? Markhams Grant offers a community pool, tennis courts, and newly built tot-lot. 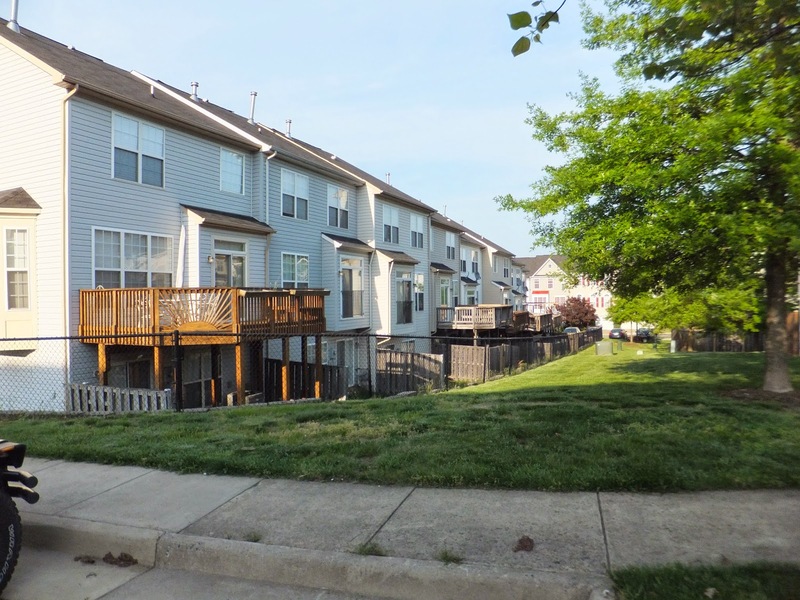 Interested in Homes of sale in Markhams Grant of Woodbridge, VA? If you are interested in moving to Markhams Grant in Woodbridge, VA below are all the homes currently for sale. Please contact Claudia Nelson with any questions or inquiries.